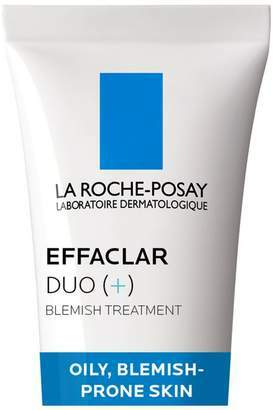 Catering specifically for oily and acne-prone skin, the La Roche-Posay Effaclar Duo+ works to correct and hydrate for a clearer, healthier complexion. 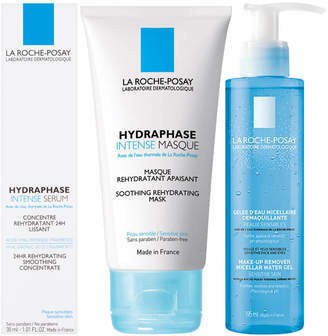 Fortified with a cocktail of beneficial ingredients, including Niacinamide, Glycerin and Salicylic Acid, the anti-blemish treatment can be used daily to minimise the appearance of spots and blackheads. The daily moisturiser soothes and hydrates, as it eliminates unwanted shine and improves skin texture and tone for a more refined visage. Absorbs quickly into skin to address visible pores and blemishes, whilst protecting from red and brown coloured marks that can be left by spots. Tested on sensitive skin. Hypoallergenic. Non-comedogenic. Free from parabens, preservatives, colourants, soap and lanolin.